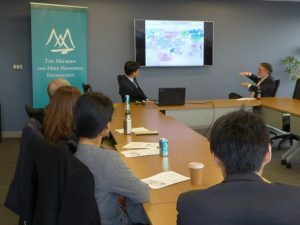 On March 28, the Mansfield Foundation hosted the first in a new series of round table discussions among Alumni Fellows of the Mike Mansfield Fellowship Program and representatives from the Embassy of Japan. Minister Takeshi Komoto, seconded from Japan’s Ministry of Economy, Trade and Industry (METI), was joined by colleagues from the embassy’s economics section for a discussion of the U.S.-Japan trade relationship and how Alumni Fellows can maintain relationships with the government of Japan. 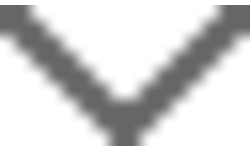 This entry was posted in Alumni and tagged Japan Ministry of Economy, METI, Ministry of Economy Trade and Industry. Bookmark the permalink.